The 2006 horror hit SILENT HILL (starring Radha Mitchell and based off the popular game with the same name) is coming to Blu-ray this Summer from Scream Factory/Shout Factory in an all-new Collector’s Edition Blu-ray release! • National street date for North America (Region A) is July 9th. 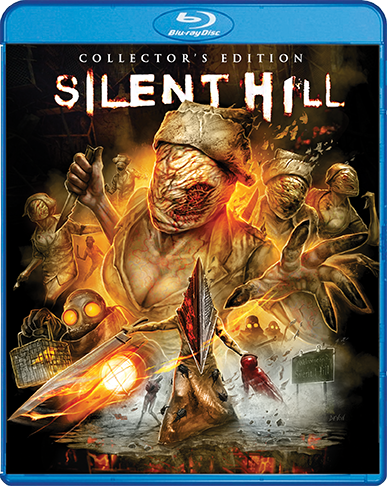 Remember, the SILENT HILL Blu-ray will arrive July 9th.